In fact, there are some basic symptoms that can be judged by yourselves. Can my website content be seen by search engines? It’s not just visible to the human eye, the search engine can see it. At present, the crawling of search engines is mainly based on text content. If the websites are all FLASH or pictures, then no matter how hard you try, you will not have a good performance in SEO . Because the search engine can’t recognize the FLASH or the text on the picture, it can’t judge the specific relevance of our website and the keywords. Therefore, when searching for keywords, the chances of the website appearing in the search results are lower. In most of the photographer websites, we can see that only a few words are actually displayed as images on the FLASH . Except for some text content that can be placed in a small part of the source code, the search engine can hardly be viewed from this page. Discover what text content. Is there a certain degree of originality in the content of my website? After reading the first article, many of my friends are very happy. Our website has a large amount of text content that can be crawled and analyzed by search engines. Then, our second question came again. Where did the content posted on the website come from? If the entire site, except for the basic company introduction, almost everything is reprinted on other sites. This kind of website with very low originality is also unable to carry out further SEO work. Imagine that if you search for a keyword on a search engine, all the results in the search results are the same content. Is this the result you want? Obviously not. So the search engine will only display the initial results, or the results on the most authoritative website, and all other reprinted content will be automatically blocked. Worst of all, if most of the content on the site is reprinted, it is likely that the search engine will determine that it is a worthless site, and the entire site will be downgraded. As a result, the site cannot be searched by any keyword. Therefore, please always provide original or valuable content for your website. Even if you don’t have the energy to make originals, you should improve the originality of the content by adapting or adding some opinions. Is my URL setting reasonable? When we enter the website URL in the address bar of the Google browser Does the browser redirect to a new URL? Obviously, the example 1 is simple and straightforward, and it is easy to identify for both ordinary users and search engines. This is very advantageous for the optimization of the internal or external chain. Moreover, the home page that directly uses the domain name usually has a higher weight in the search engine than an internal page. So what if I have a website with multiple language versions? Usually we recommend, by default a language version, this main language uses top-level domain, other language versions, use folders. Or access the different language versions of the website through .com and .cn . 3.2 Is the URL static? Regarding the static and dynamic issues, many people in the industry also said that it is not clear. In fact, “dynamic” refers to the ability to dynamically call the contents of the database. Of course, we don’t need to know so much professionally. In general, we can understand that the URL ending in .htm or .html is static. The URL contains the symbols ” ? ” , “=” , “&” , which is the dynamic URL. Too long dynamic URLs can sometimes have a certain impact on search engine crawling. Moreover, some unnecessary errors will occur, and some errors will cause the search engine to grab a large number of blank pages that do not exist, resulting in a reduction in the weight of the entire station. So try to ask the website development company, or the company’s programmers to staticize the URL, which is not a complicated job. 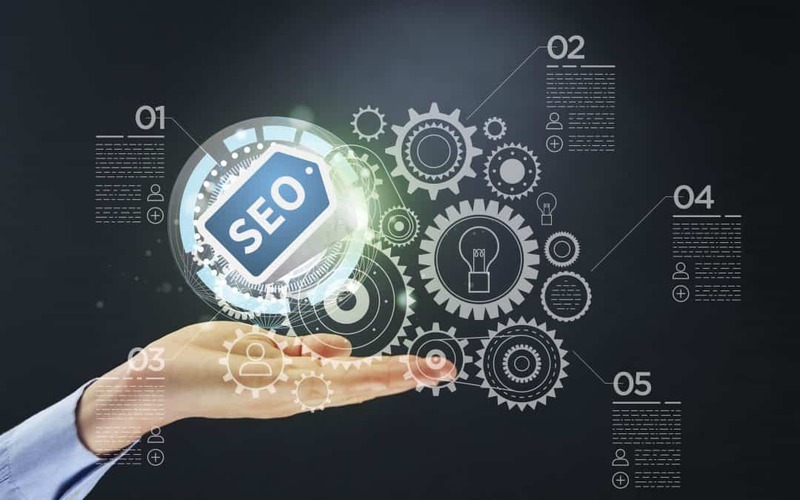 The above three points, the website carries out the basic requirements of SEO , but it does not mean that if these 3 points are done, there will be good search engine performance. In the next issue, we will combine some web tools to do some data analysis. 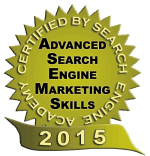 Have a basic understanding of our website SEO data. Easy Point Network This series of articles is to hope that you will eventually be able to perform some search optimization on the website. Of course, you may still need some assistance from other technical departments. SEO is mainly to optimize the website. Inevitably, it involves some technical terms of the website. If this article has made you feel that the technology is very deep, then the next issue, we suggest that you share this article with the technically responsible colleagues. What is Google weight? Is Google weight important to Google? What is Google included? How to check the inclusion? Home is not in the first place, what is going on? Is the inclusion of the Site accurate?